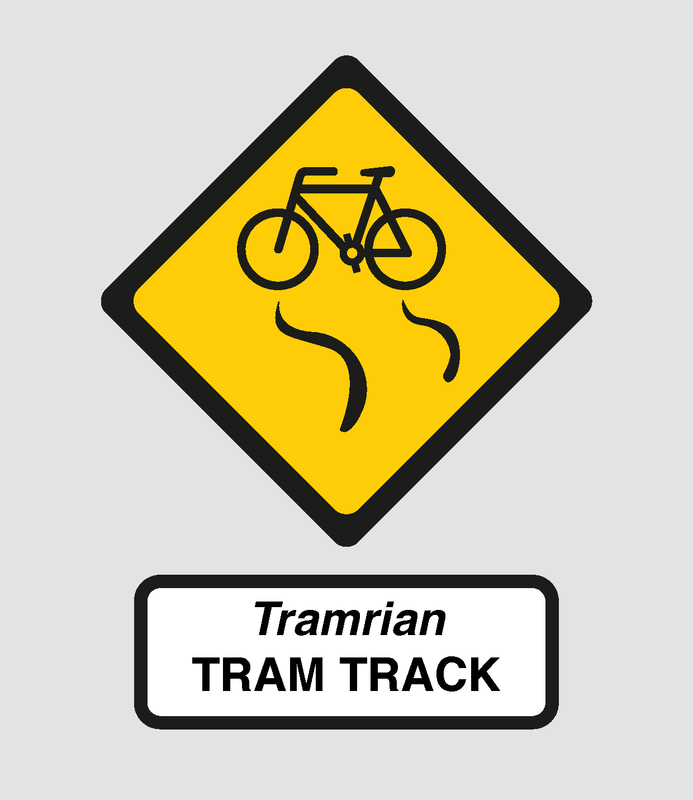 People who cycle in Dublin are warned that tram tracks have stared to be placed as part of the Luas Cross City project. The light rail route from Broombridge to St Stephen’s Green will include tracks on many of Dublin’s main central streets — including O’Connell Street, where the tracks are now in the street; and streets such as Parnell Street, College Green, and Westmorland Street. Grainne Mackin, director of communications of Luas Cross City said: “As the Luas Cross City project rolls along tram rails are now becoming visible on the streets. Please be aware that on the Northbound carriageway of O’Connell St., just North of the Spire, there is now a short section of the road with tram rails embedded in it. This section of road is being re-opened to all traffic tomorrow (Tuesday 10th), there is about 20 metres in length of embedded track and it is closest to the median (see image above)”. IrishCycle.com will soon have an update on the issue of how the Luas project will affect cycling in the city centre. Dublin city is becoming a ‘cold place’ for cyclists and cycling with the advent of Luas BxD and BRT schemes coming into operation. It’s a wall-of-steel effect that is highly intimidating to riders. This is not how you grow modal-split towards cycling. The only non-polluting transport mode besides walking.